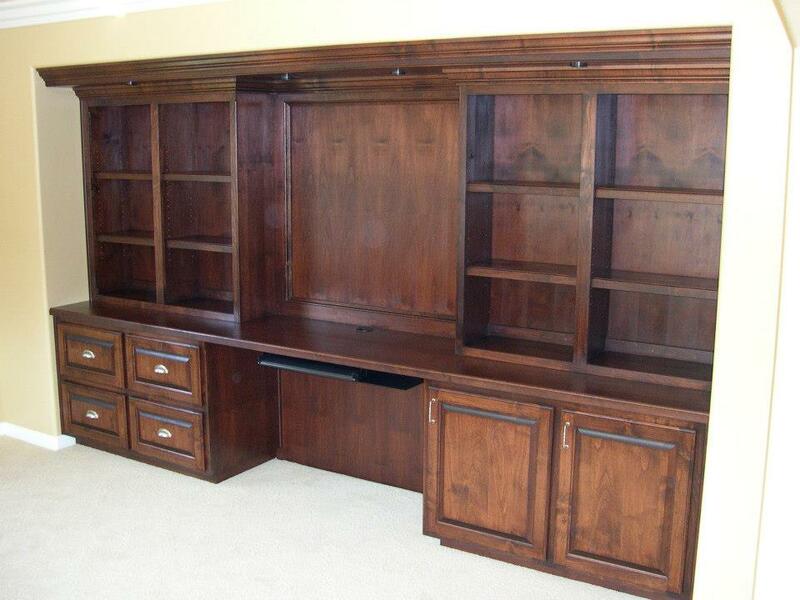 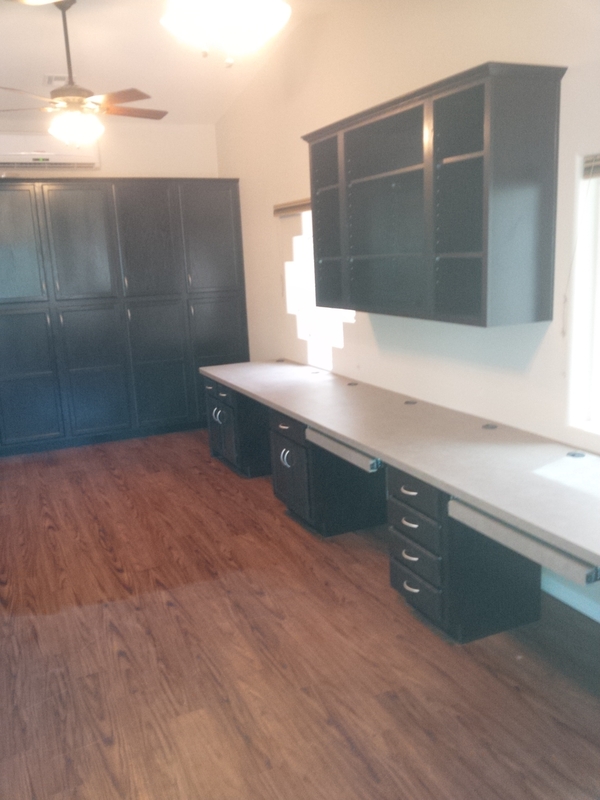 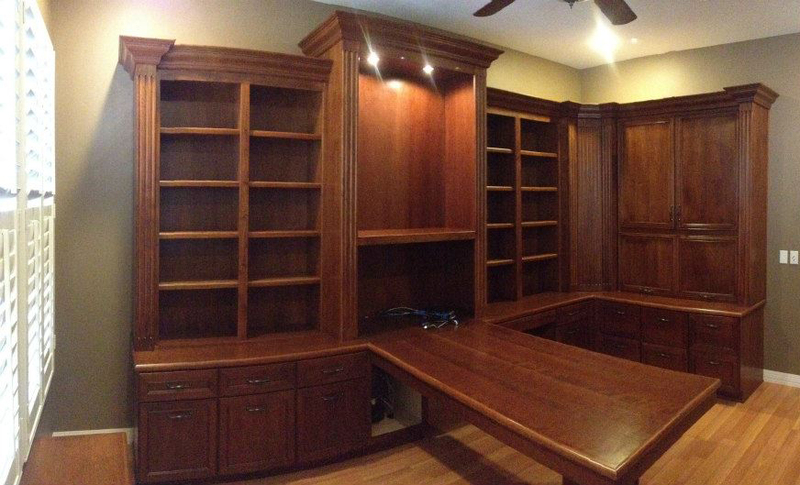 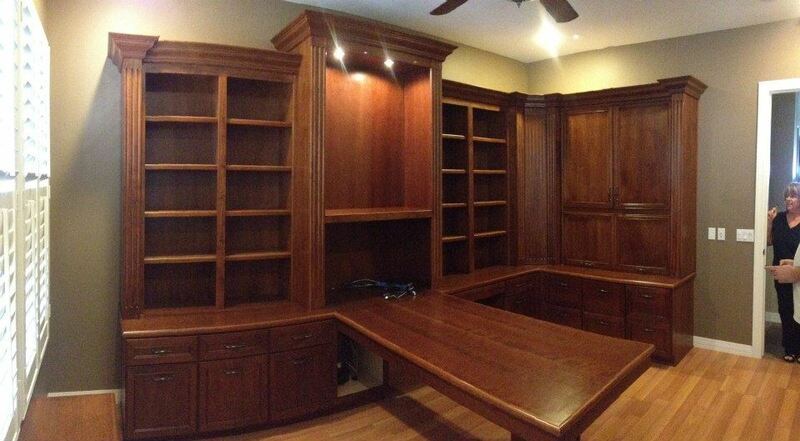 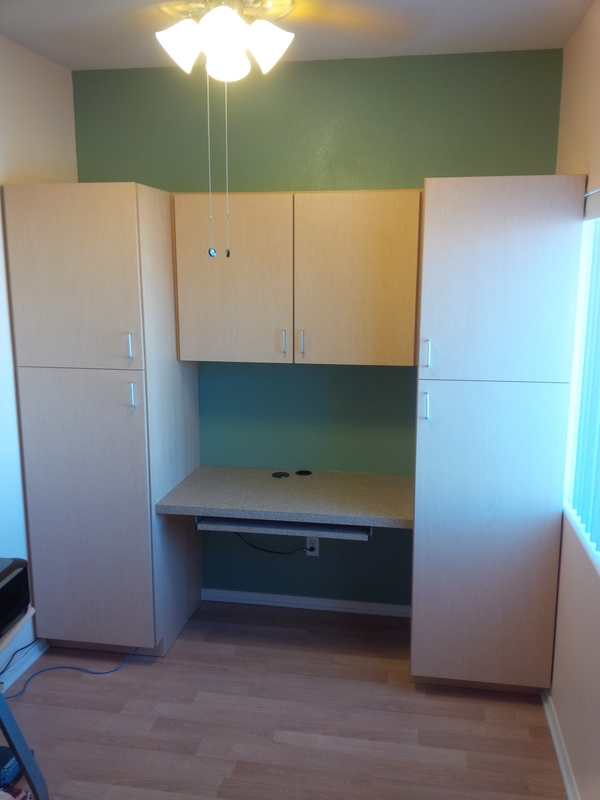 A built-in desk with bookcase and cabinets creates a seamless home office in any room! 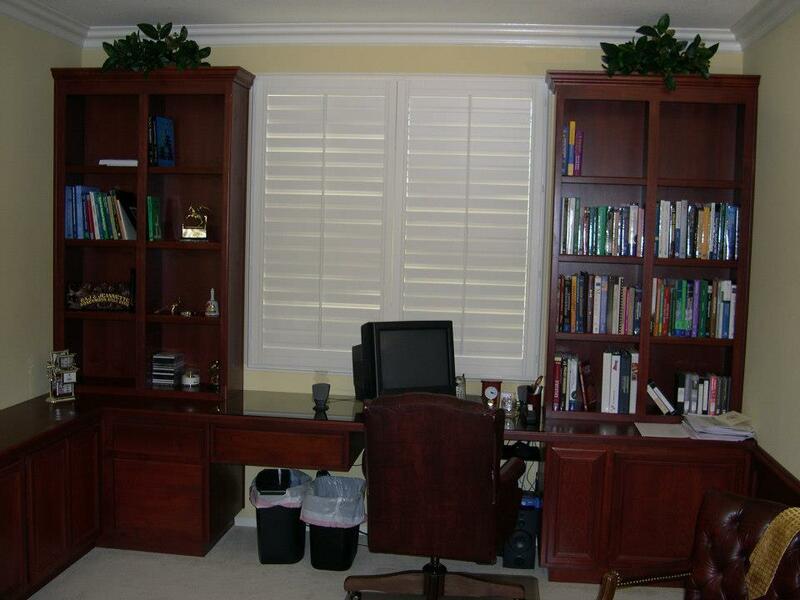 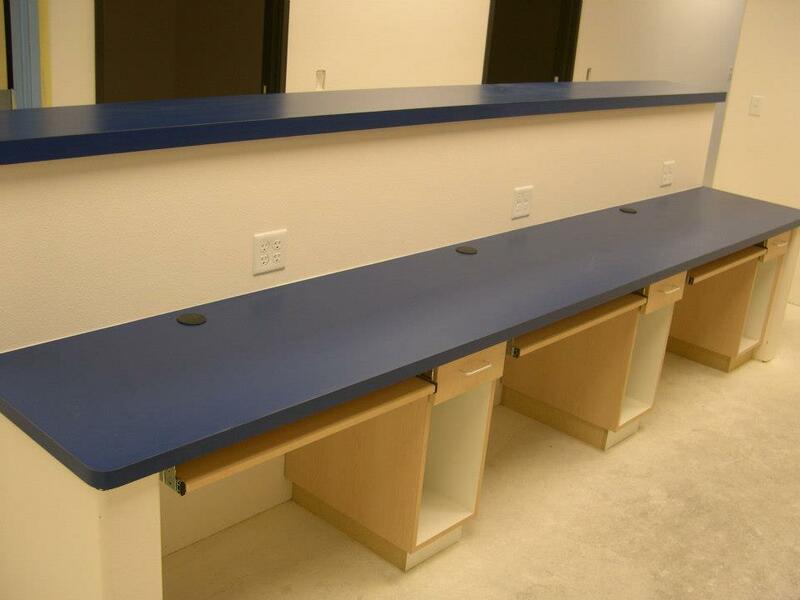 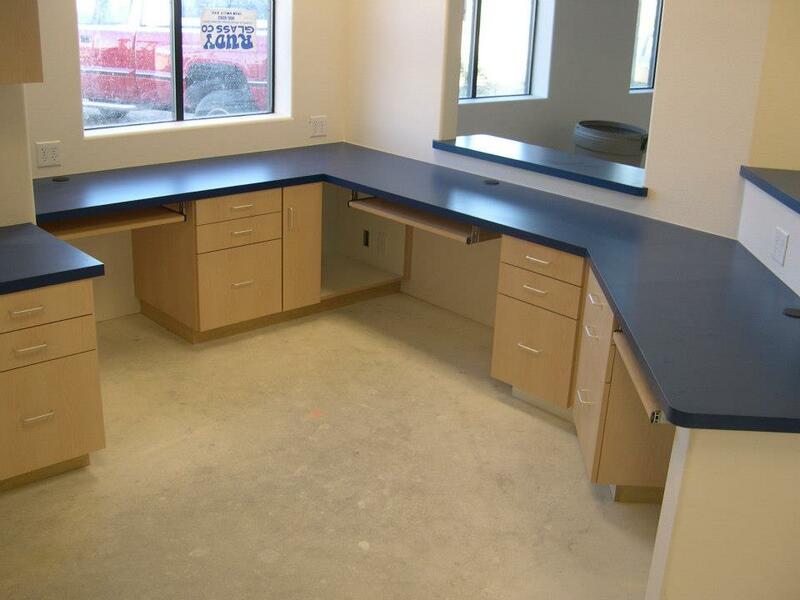 Our state of the art equipment can bring your dream office to life! 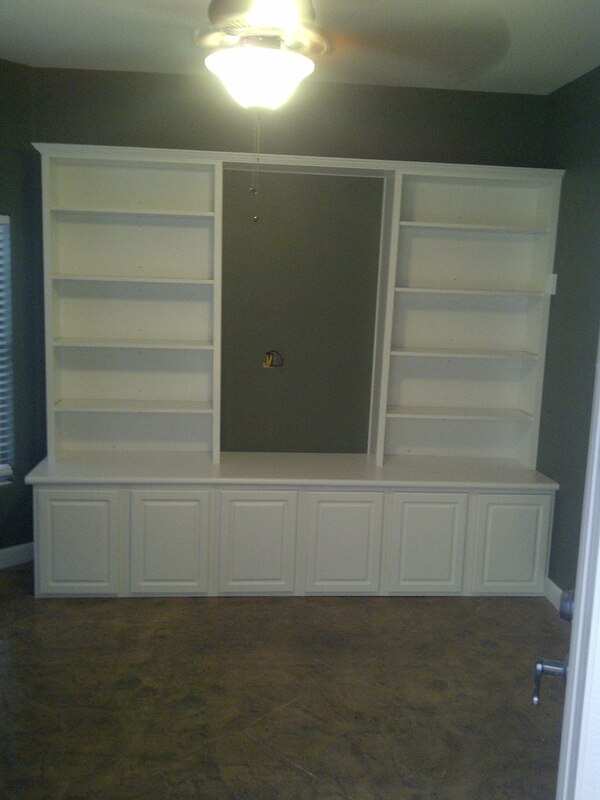 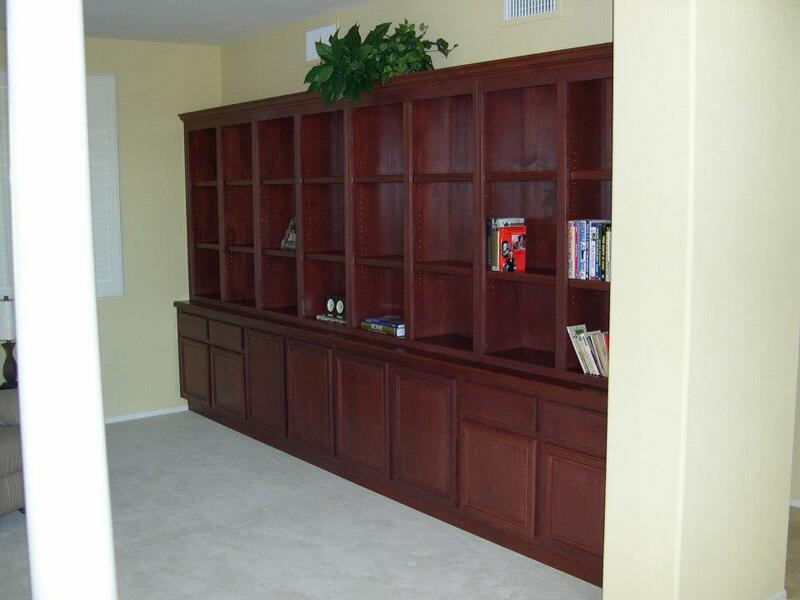 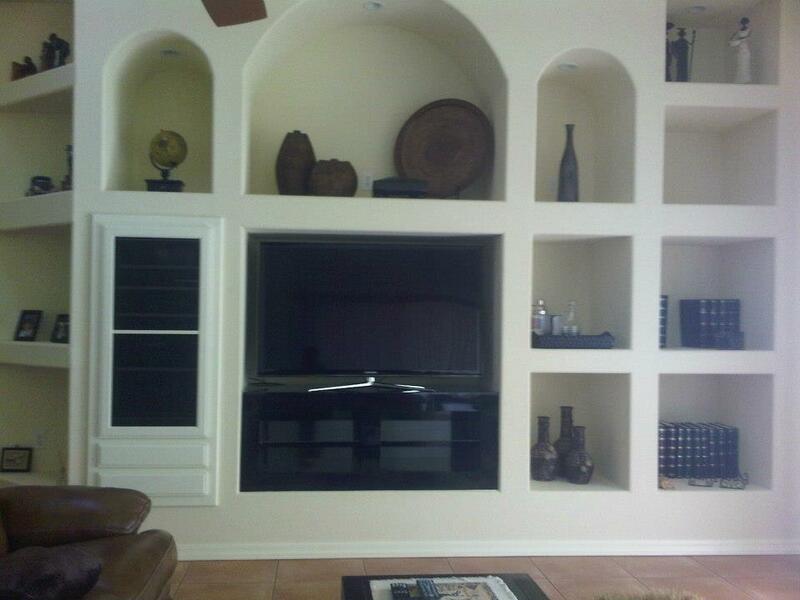 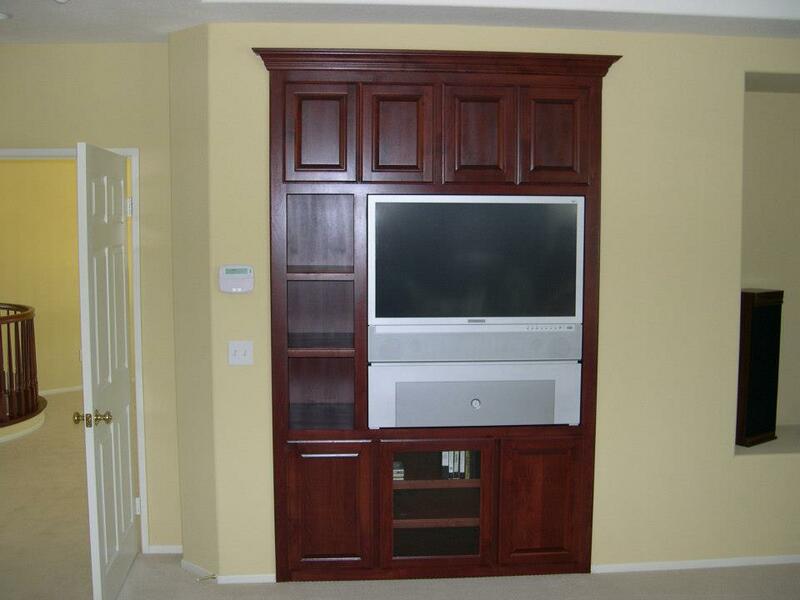 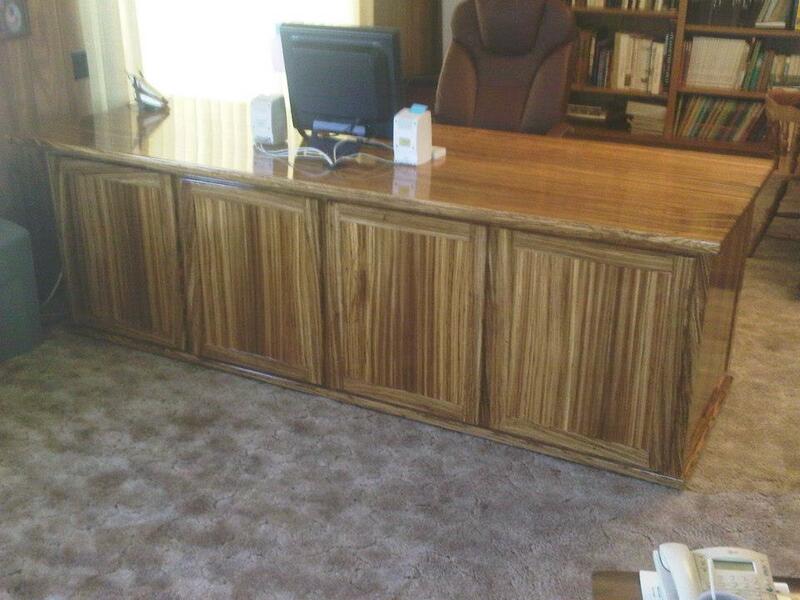 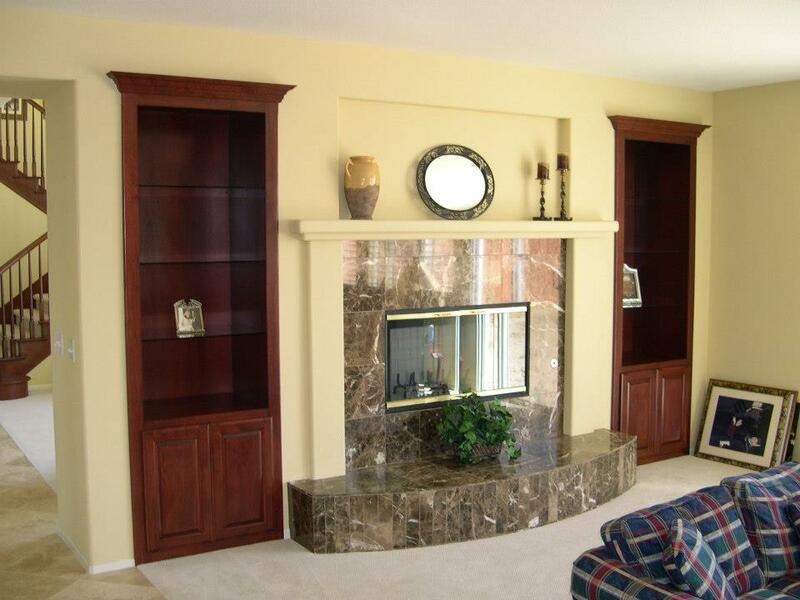 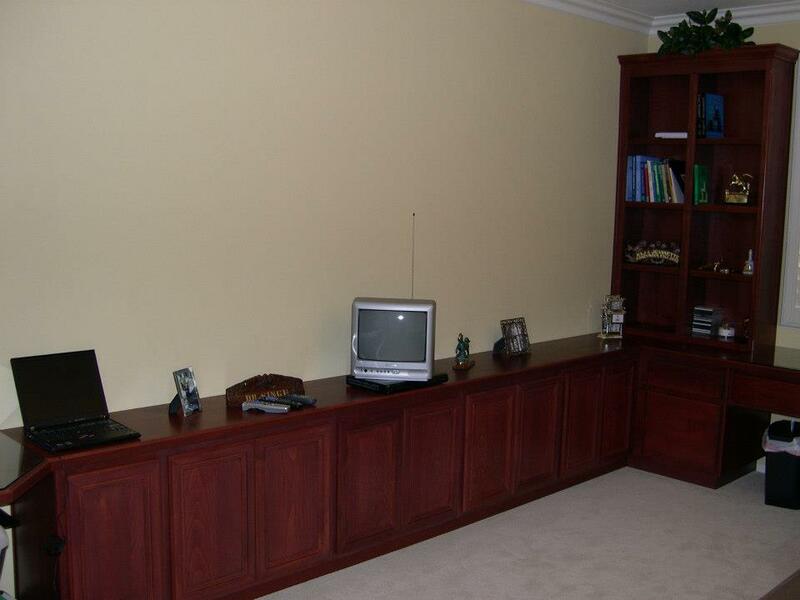 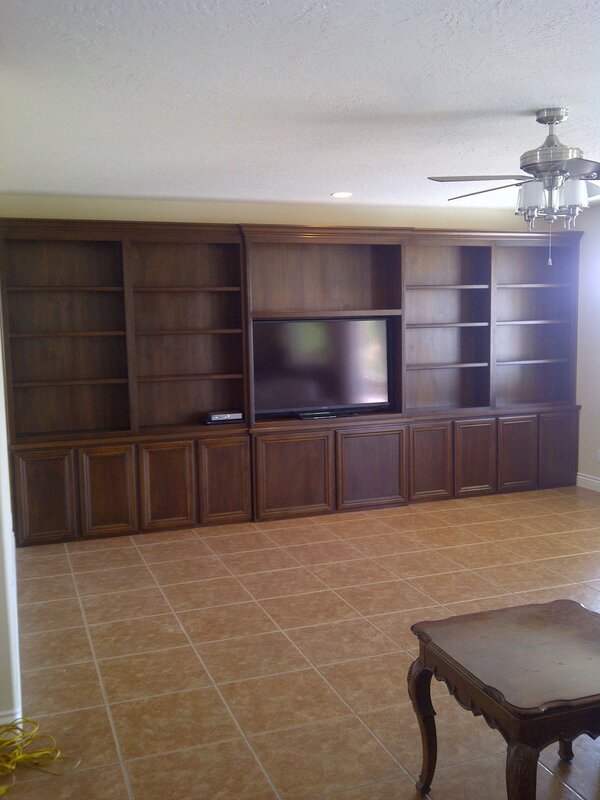 We can craft beautiful shelves and cabinetry to make your entertainment area part of the home. 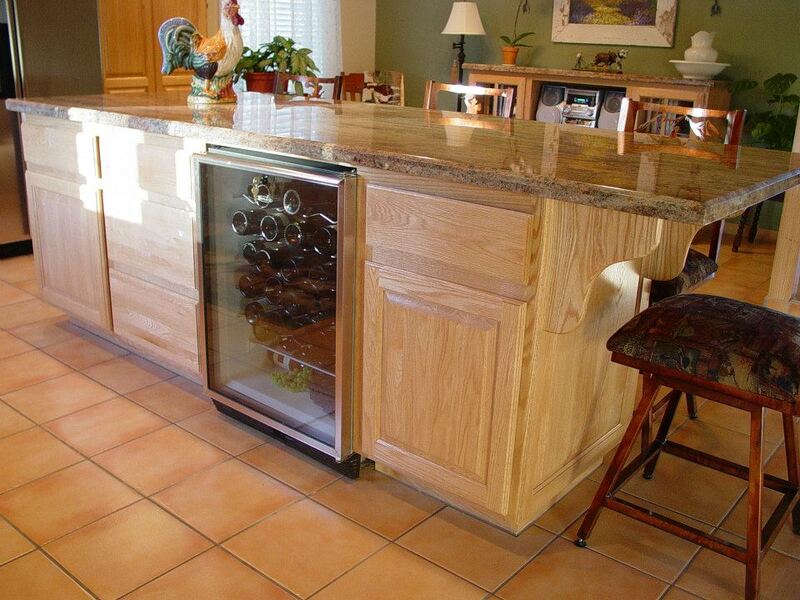 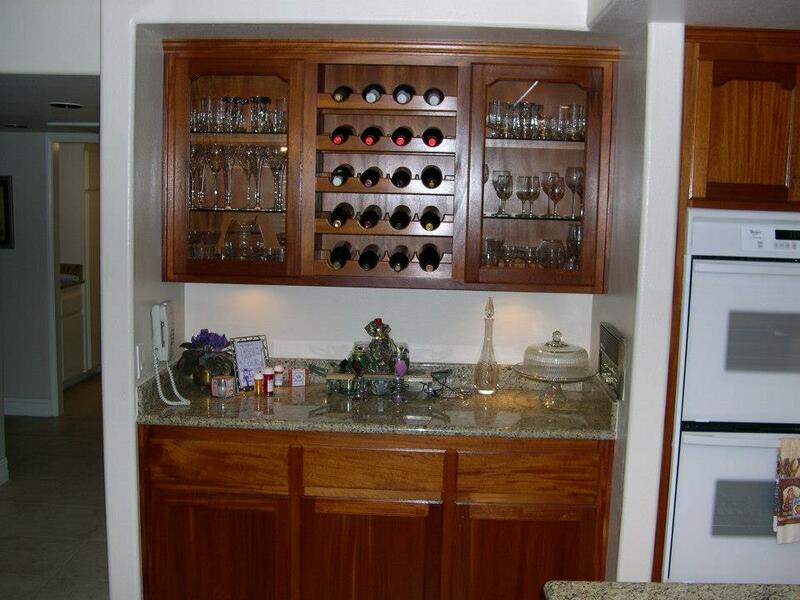 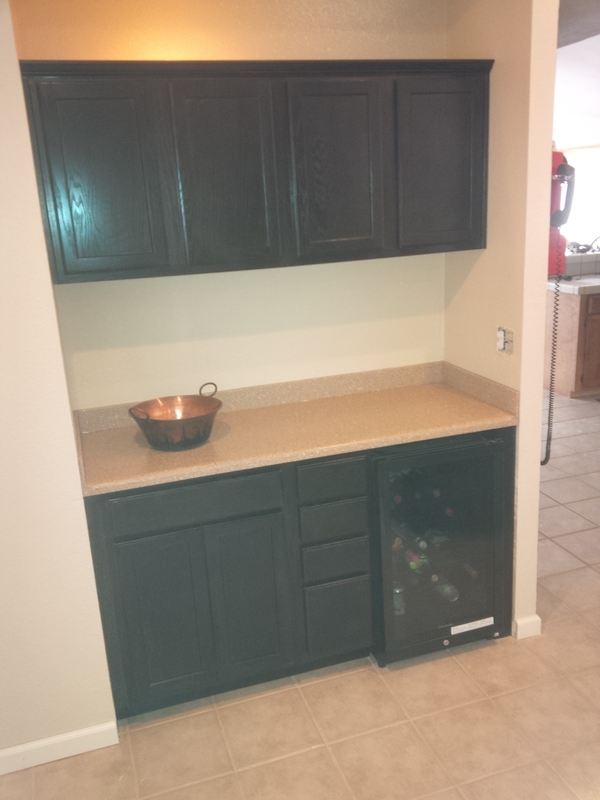 Our bars and wine racks are elegant as well as a great space saver for the kitchen.